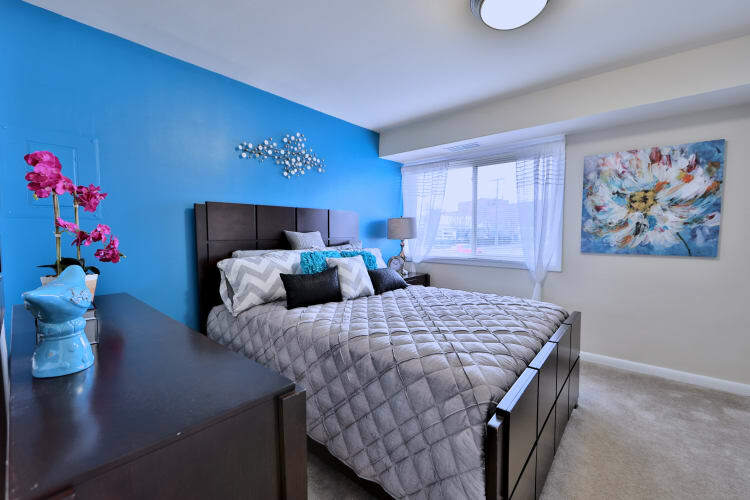 Kick back and relax with a spacious efficiency, one, two, or three bedroom Randallstown apartment for rent at Northwest Crossing Apartment Homes. With floor plans starting at 725 sq. ft. and maxing out at 1,250 sq. ft., there’s room for the whole family here – even your pets. As an added bonus, each of the homes in our community have passed the 101-point Morgan Properties move-in inspection for functionality and cleanliness. 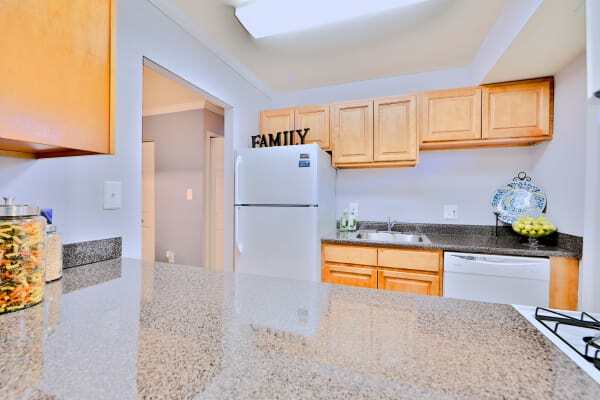 To view one of our Randallstown, MD, apartments for rent near Northwest Hospital in person, contact our leasing office.